TourismusSuite is fully responsible for the recent complete relaunch of the new multilingual B&B Hotels web portal under "www.hotelbb.de". The newly developed fresh design concept now provides the target group with a significantly more intuitiative operations and for a modern presentation of all of the information/contents. Extensive visual experiences are to provide the user with an even better idea of the quality and function of the B&B houses and thereby support the decision-making process. It is hereby obvious that the new solution is entirely in a 'responsive design' and that it automatically adapts itself to all of the modern terminal devices. TourismusSuite also supplies and permanently updates an iOS and Android App on the basis of the new portal. The booking process has also been completely revised and is now much more attractive and above all, it is also faster. Special value added functions such as the interactive maps function or “Here and Tonight”, where a search for available hotels in the own environment of the user can be conducted as fast as lightning, make it easy for the Standard, Classic and ClubCard users to find the right hotel fast. “With the relaunch, it was important for us that we provide our clients with a solution that he can use to market its hotels later in a more efficient and independent manner. 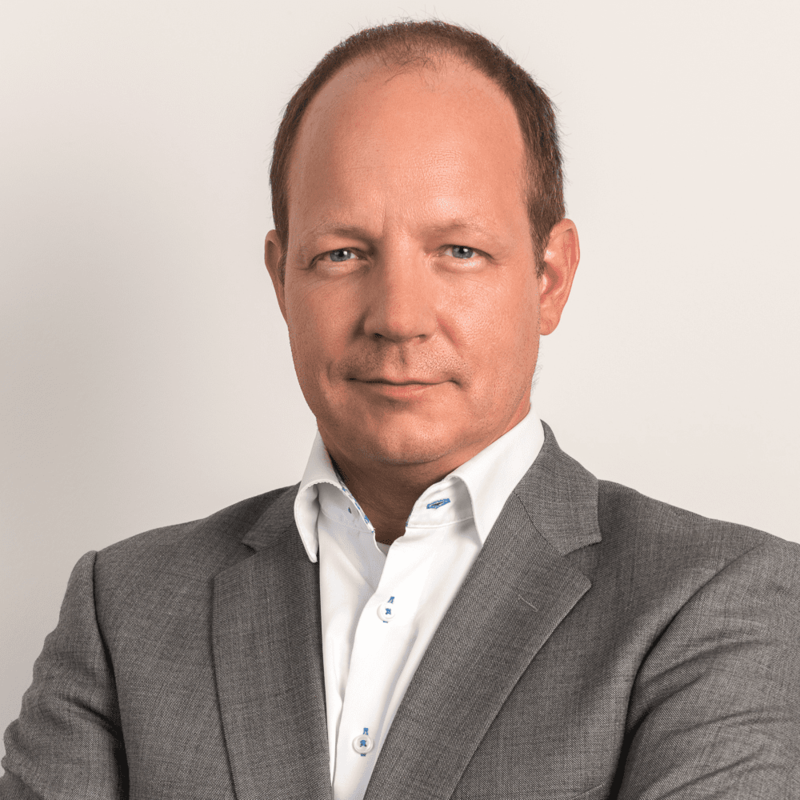 It us unfortunately the case that a large number of hotels do not exhaust the profit optimization possibilities offered by an own website nowadays“, said Ralf Emanuel, the TourismusSuite GmbH CEO. Not only “what is visible from the outside“ but also the technical infrastructure behind it have been elevated to the most modern software development technology level. This means that system updates can be carried out much easier now in addition to it being possible to develop and manage function expansions to a less dependent extent in the future. TourismusSuite GmbH has been supporting the fast expanding hotel chain on the basis of its "TourismusSuite" touristic e-commerce system since 2010. This is a system that as a combination of the CRM, CRS and CMS, has been ensuring a secure and performant operation of the hotel portal for many years. The core TourismusSuite product is 100% cloud-ready and is designed for use with a simple portal operation and the handling of a large number of booking requests. B&B Hotels Deutschland currently has more than 100 hotels in Germany and is one of the fastest expanding hotel chains in Europe. The hotel chain also has hotels in France (256 hotels), Italy (24 hotels), Poland (5 hotels), Spain (4 hotels), the Czech Republic (1 hotel) and Morocco (1 hotel). The countries Poland, Czech Republic and Morocco are also supported by TourismusSuite GmbH and are operated on the basis of the 'TourismusSuite'.